Stringent quality checks have been employed upon the raw materials which we source. For this, we have hired special quality analysts who check the materials against different parameters. 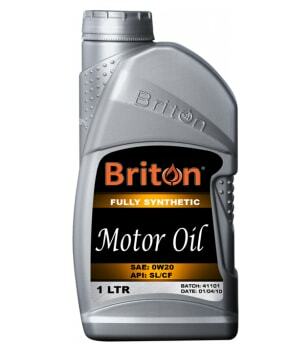 Feel free to approach us, if seeking for top-of-the-line quality 0W20 Motor Engine Oil Fully Synthetic!